No More Waiting to Gain Weight Loss By Jumpstarting Your Diet! ☑ Gain health with the right diet plan! Jumpstart your weight loss program to gain the good life and lose the bad! • Has weight loss become a necessary priority for you? • Have you been wishing for the right answer to losing weight? • Looking for an easy and quick way to drop that additional weight? • Do you want an uncomplicated way to shed some of those extra pounds soon? • Is it time to follow through on plans to lose the excess inches soon? • Are you ready for a spark to ignite your plan to become healthy? ☑ Well then, wait no longer. This jumpstart could be the diet plan you've been waiting on! Stay on track with the right diet plan. You've Been Wanting to Quick Start Your Diet with the Right Diet Plan? Well, this recuperation program could bring the diet success you’ve been looking for since it's a weight loss method that works well and it’s cheap. Best of all, it means no more excuses because the plan is so easy! One of the best aspects of the program is that you design it for yourself. Once you grasp the concept, you are totally in charge. You get to make the decisions that will generate quick weight loss and better health. The first step is making up your mind not to let anything keep you from reaching your goal. The advice in this hub can help you keep your initial goal realistic and give you huge benefits in your continued efforts. So, set a reasonable goal. Seventy-five pounds in a week and a half? Nah. You know what to do here. Again, the key is in having a realistic goal to begin with. Get some advice from your doctor or have a consultation with a trainer, but make a workable decision regarding your first dieting goal. Decide to succeed with a jumpstart. Walk with a Friend Right Here! Next, prepare to get physical by setting a timer. Your watch, cell phone, and computer can all help you control your inactivity. Physical activity is a very important priority but only good planning gets it done. As your schedule allows, hopefully every 15-30 minutes, significantly change your activity level, even if you can just do some stretches. The more the better, of course, but keep in mind that simply standing up and sitting back down again is not significant. As well, incorporate more exercise into your regular schedule each month. This does not mean that you should suddenly take up aerobic kickboxing. Increasing your activity level is a weight loss jumpstart in and of itself that you can safely begin doing now. Walking will do, but doing more of it is key to progress. If you are already walking some, double it during the time you have set aside to follow these weight loss guidelines for losing some extra weight quick. Now for the food part. If you are hungry eat a little something. Doesn’t that sound like a quick way to jumpstart weight loss? Just make sure that what you eat is never ever “fast” food from restaurants or grocery stores. Simplicity equals success. A good plan for eating during the rapid loss phase of any new program includes setting aside the desire for heavy variety. Jumpstarting weight loss involves the concept of eat to live rather than living to eat. 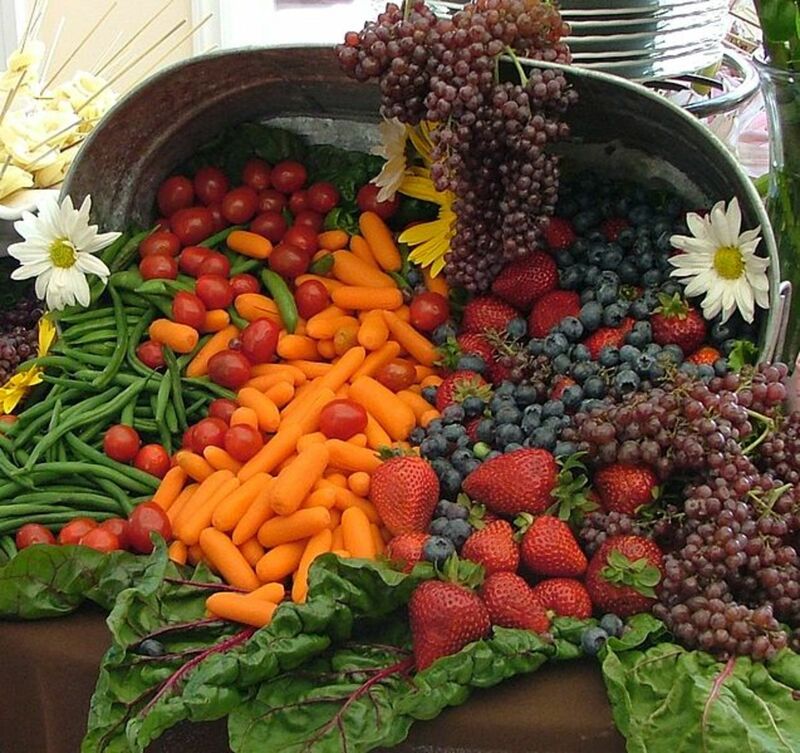 • Plenty of raw fruits and vegetables, convenience in adding them to my diet being my priority (bananas, apples, celery, carrots--anything fresh, but quick). • Unprocessed nuts, a variety right through the day. • 2-3 tablespoons of fresh *ground flax seed. • At least two boiled eggs a day (depending on your activity level) and yes, with a little salt and pepper. • Several cups of green tea sweetened with a bit of stevia or agave each day. No (as in zero) nitrates, high fructose corn syrup, or artificial sweeteners, no deli meats, no processed or prepackaged foods go near the mouth--none whatsoever. There’s been enough of that already. That bad-boy behavior has to stop. This “easy” eating frees up a person trying to lose weight to be more physically active because the on-the-go foods help keep them from sitting down to heavy meals. Stopping for just a few minutes to eat and quickly getting on the move again prevents you from letting your planned program stagnate. Since everyone’s needs are different, it is best to get a doctor’s advice on your program, but remember, serious progress can be made even in just two weeks when you develop your prescription for weight loss that includes these suggestions for jumpstarting a diet. By following your plan results can be achieved very quickly and one of the best benefits is the advantage of having more energy for enjoying life. It’s a healthful package labeled "Keep Up The Good Work." You say there’s not much different about this diet plan? Well, you’re right. There’s not. We can make choices for healthier living and that is my main point. • Need to reduce your cholesterol while you work on your diet plan? You can surprise your doc just like I did! • Got some aches and pains from stepping up your exercise routine? 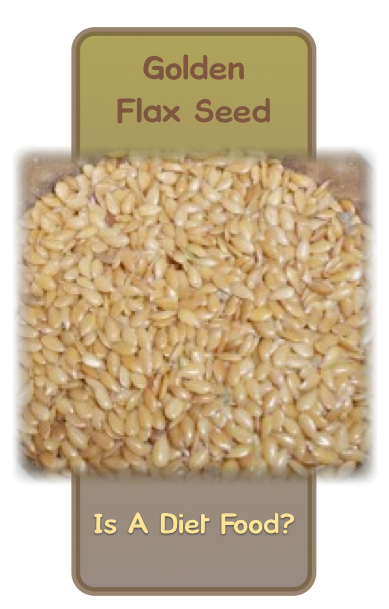 Not only does flax seed help reduce inflammation when used regularly, but it can give topical relief, as well! • Flax seed really is smart food for dieters. You can read all about it! • Thinking of using an egg substitute while you are dieting? Check out how well flax seed replaces eggs in baked goods! • Need an egg free chocolate cake? Try this easy-as-pie no-egg cake recipe! 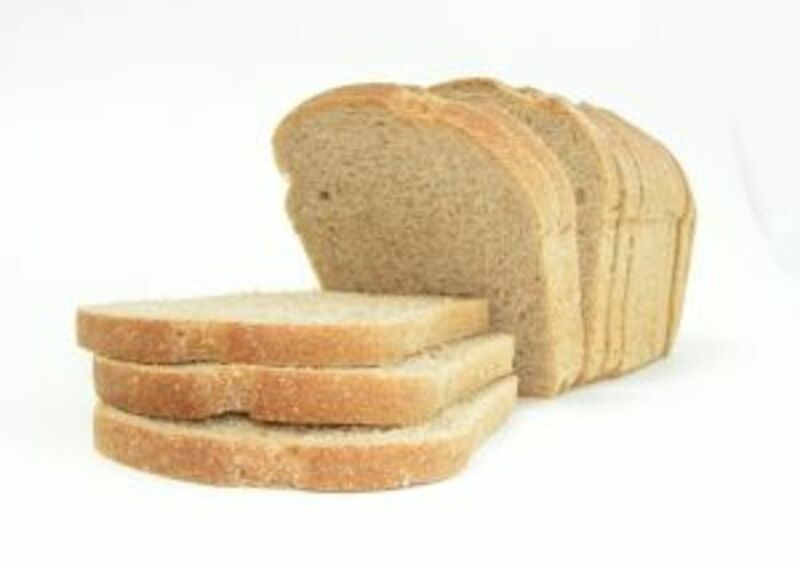 Healthy Bread For Your Diet! ☑ What do You Think About a Flax Seed Weight Loss Plan? Thank you for letting me know this was helpful to you! There's no better compliment. :) And BRAVO for taking charge of your health. I have a beloved relative who is just going with a doctor who has told her she "can't change her genes" because she doesn't want to make the needed changes. It is heartbreaking. Am going to look up your hub on flax seed. I wish we could link a relevant hub into these comments. Unless it was automatically kicked out if not relevant there would be those who would misuse it, so I understand the why. This is just what I need. Timing couldn't be better. I'm on a mission to reverse type 2 diabetes. My goal is to lose 15 pounds through exercise (walking) and a healthy diet. I don't eat meat or processed food and I've made flax seed a part of my diet for years. I have a hub about flax seed. It's great stuff! Thanks for this informative article. I can certainly see how the nutrients in flax seed would benefit dancers. Definitely consider using it again. Not along ago I tried switching to chia seed but it just did not suit me like flax. I've had such good success with it and now Cosco has a good product that is already ground, though I do keep the bulk package in the freezer once opened. Let us know if you see a positive difference. When I was a dancer, I remember flaxseed being a regular part of my diet. I'm not sure why I stopped including it, but after reading your hub I am inclined to begin incorporating it again. Glad this was helpful to you. You might be interested in myy other flax hubs that are linked above this comments section. Thanks much for your visit and comments! 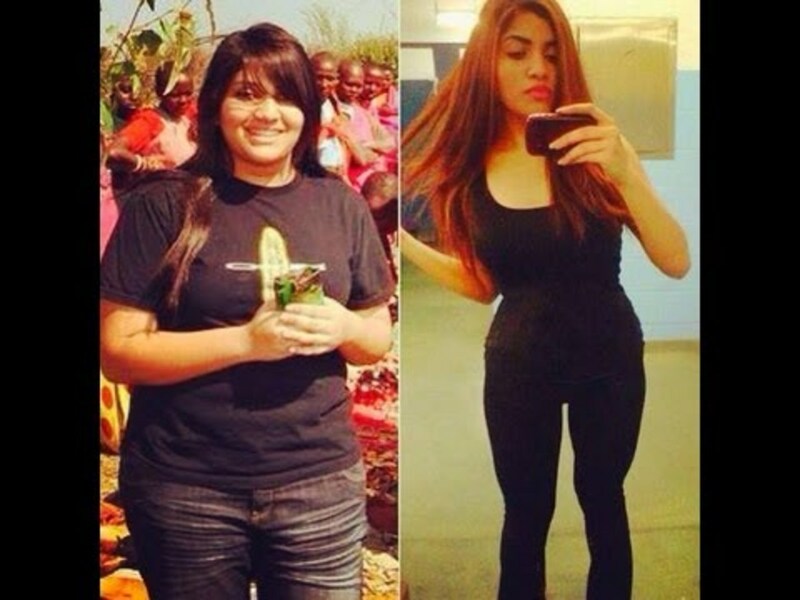 Craze for weight loss is getting on people's mind. Increasing weight really brings down the confidence in you. I am really keen to know about Flax seeds now. Soya chunks are my favorite health food now, looking forward to something new. Keep it up RTalloni. Thanks for getting back to me on this--I need to link hubs like these to this one. Davenmidtown's Super Foods that Help Weight Loss is a great resource to keep in mind--thanks for mentioning it here! I checked out that hub. Stir fry sounds like a good idea, and I like the idea that the flavor remains. Davenmidtown has a good hub that he recently published on foods that help with weight loss that is really good too. So glad you found this hub helpful as you think through eating healthy in 2012. Best to you in your efforts to have a healthy 2012--Happy New Year! I am doing some reading this morning on healthy eating, weight loss and exercise and came across this article. You have really good tips here and I know in the past when I have eaten the way you describe, that I do in fact have more energy. I think I am going to "clean up" my eating, not only because I need to lose weight, but just so I feel better. Thanks for the information. Thanks much for stopping in and for commenting! Thank you for stopping by! We just need to stay on top of it, don't we?! Thanks for sharing the great dieting advice. It makes sense and the plan is easy to follow. Sounds like a good plan. But I think it is easier said than done like everything else. Give flaxseed a try. Start slow and please come back to let us know how it is working for you in a few weeks. Thanks bunches for stopping by. Appreciate your comments very much. I just fell for the title of this hub! I NEED a jumpstart! And today I needed my own reminder. Thanks for helping me remember! Appreciate your stopping in and commenting! Good common sense that we all know, yet need reminding. Thanks. Great hub, great wealth of information. Thank you for sharing this some helpful and timely advice. Blessings to you and best regards. Thank you kindly for saying so! We really can do what is necessary to regain good health! I am taking a good look at my habits right now and reworking my schedule to hopefully get back on track with eating and exercising like I should. Absolutely marvelous advice. I recently stated a very stict diet, medically necessary. Your article has given me hope that I can stay on it. Thanks for stopping by and thanks for the great input. Right on as losing weight involves making changes we can live with for life. That usually means eating healthier (and less) but not going to any extremes we can't keep up once the 'diet' is over. 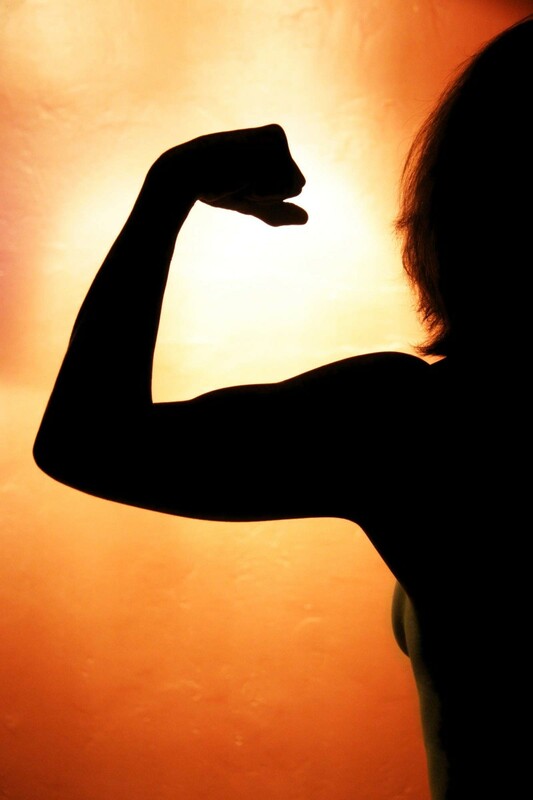 Exercise has been proven over and over as a key in keeping weight off too. We would all do well to save our money to buy diet food or join diet programs and find our own path. Hi again, and thanks for stopping by! Thanks, as well, for the tip on 32 minutes. I take it that you mean 32 continual minutes, not, cumulative? I will check you hubs to see if you've written about this. I'm in the process of building strength for longer periods of exercise but did not know this 32 minute rule. Thanks RTalloni for another great hub. I also try to exercise 32 minutes every day. The 32 min. are the most important or the most "bang for the time involved". After 32 minutes our bodies burn calories more efficiently. Our time is so valuable. It's taken constantly. We should all have that 32 minutes for ourselves though. Thanks for a great hub. Thanks for stopping by as well as for your comments. I need to start drinking more green tea. Considering the important focus of your writing, which I appreciate very much, it seems rather banal to mention this, but it would be interesting to read of recipes and health tips from your culture. Am putting that article together this week... Using the flax seed as you are is certainly a good thing, but the fresh ground gives the most benefit. Thanks so much for stopping by this hub. Good health to you and yours! Please do write more on flax (or have I missed it. If so, please direct me). I slip ground flaxseed into breads and pastas and pancakes and other dishes for my family. It can't hurt!